Here is a question I ask myself a lot: “Why do you care about animals when there are humans suffering all over the world?” . And it’s a fair question. If your veganism is founded on ethics, on a desire to reduce suffering and not take part in suffering as far as is possible and practicable, then caring about your fellow humans and striving to reduce their suffering should also be important to you. It’s not that you have to do it all, but that you should be conscious of suffering and work against it and the systems that encourage it when possible. In my personal opinion, which you are free to disagree with, an item has to be vegan for me to buy it. However, I also think that we should all probably be a little more ethically conscious when we’re buying clothing. 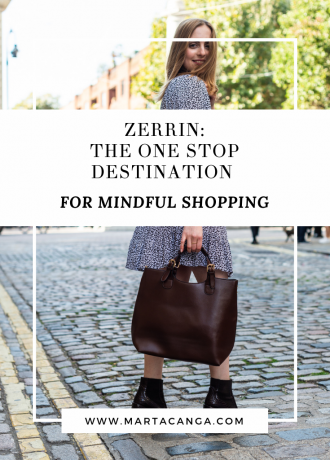 I am far from having a 100% ethical closet, but I’m trying my best to shop more consciously every time I want to go shopping. It’s no secret that the clothing industry—especially the fast-fashion industry—is notoriously horrendous in terms of human rights and worker safety. The horrific 2012 garment factory fire in Dhaka, Bangladesh, which killed 117 people, is a particularly poignant example of what can happen when safety isn’t a priority, but the day-to-day injustices and inhumane working conditions in the garment industry are no less important. On top of this high human cost, fast fashion hurts the environment. Getting rid of textile waste is a real problem, and even so-called “recycling programmes” (where fast-fashion retailers like H&M will take back their unwanted garments, ostensibly to turn them into recycled fibres) might actually encourage consumerism. Plus, the products use to dye that brightly coloured T-shirt or make that non-biodegradable polyester sweater are terrifically harmful to the environment, so much so, that the textile industry ranks as one of the worst industries in terms of pollutants. 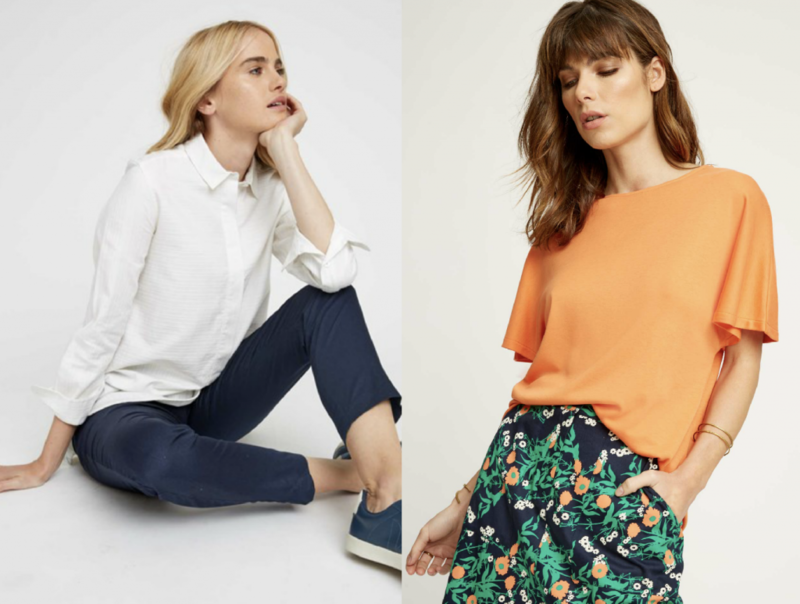 The good news is that there’s a new crop of ethical designers and retailers, mostly online, dedicated to producing ethically made clothing that’s friendly to the environment, to people, and frequently to animals. Below I’ll share with you my favourite brands doing great work in this space, but if you have any suggestions I’d gladly take them! Alternative Apparel offers casual wear for men and women, with timeless clothing that you can wear over and over again. The styles are rather on the simple side, but that’s perfect for everyone who needs a good basic in their wardrobe! 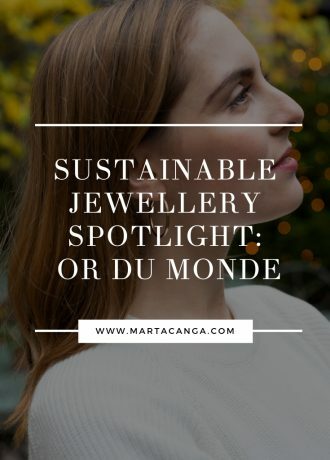 The brand is eco-friendly, sustainable and ethical. 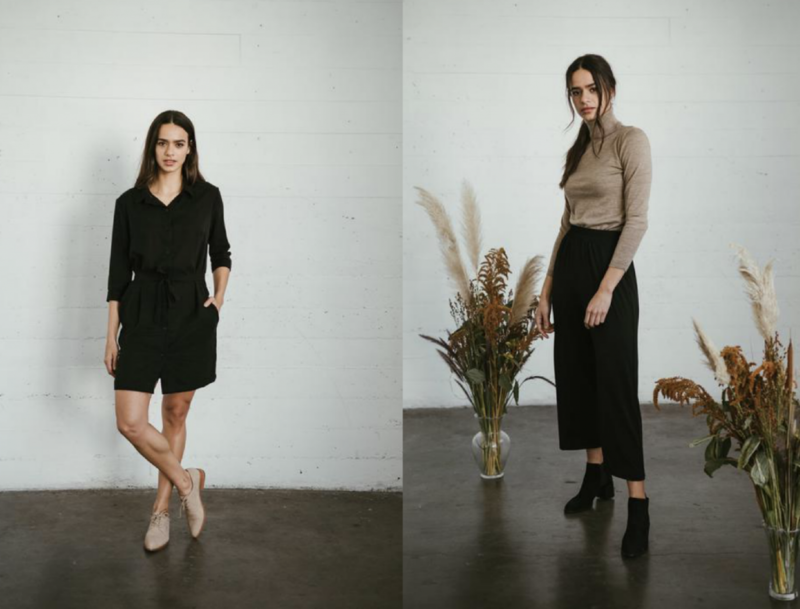 A brand I already spoke about here – Ararose: A Vegan And Affordable Fashion Brand. I own their linen Bella shirt (which I love and have worn so so many times already), as well as their Amelie wrap floral skirt. I wore the skirt a lot during the summer of 2017 and I can’t wait to see their next collection already. I own a green jumper called the Midori (how cool! Midori means ‘green’ in Japanese) made from organic cotton (find out more about organic cotton in this post: 5 Reasons Why You Should Invest In Organic Cotton), as well as the Medine Navy Jumper that I got for my birthday last year. You can find Armed Angels on Naturisimo as well! A UK favourite, Beaumont Organic is a Manchester based online shop selling only sustainable and ethical clothing. It’s not a vegan brand per se, but they allow to shop by fabric if you browse correctly. I love their minimalist aesthetic and soft shades. “We want to create timeless, yet trendy garments; beautiful, yet ethical.” That’s how Agatka Kozak designs her brand in London and produces it across Europe. 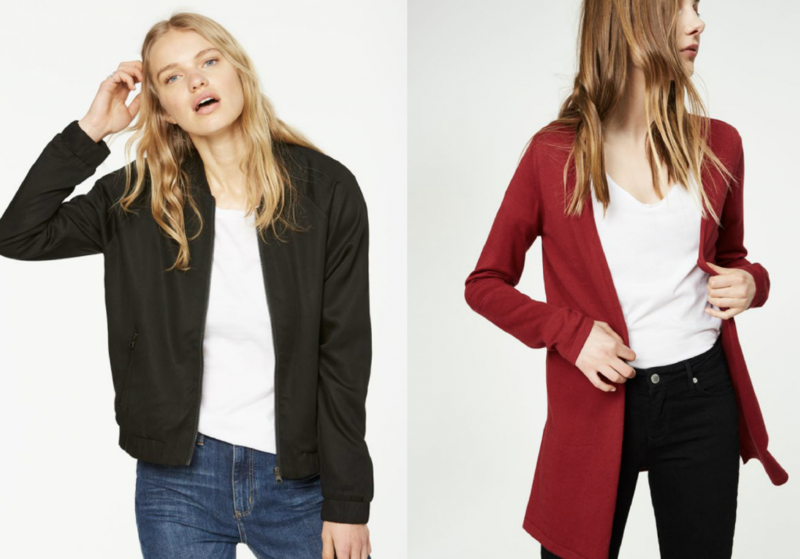 COSSAC promotes the minimalistic concept of Capsule Wardrobes, and offers a curated selection of contemporary threads and redefined basics with a sass edge. 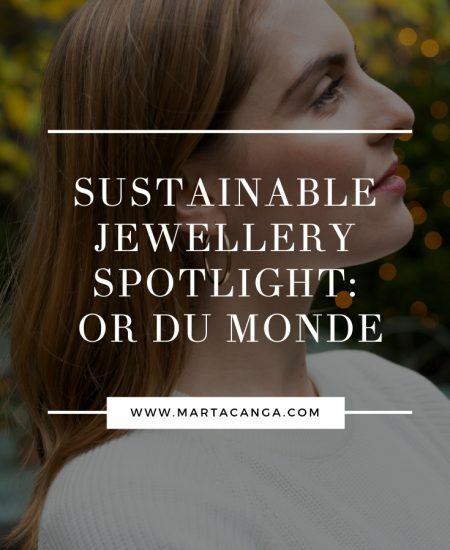 Sustainably designed and ethically produced, each quality garment is intended to be transeasonal, with the aim of minimising wastefulness and maximising usefulness. 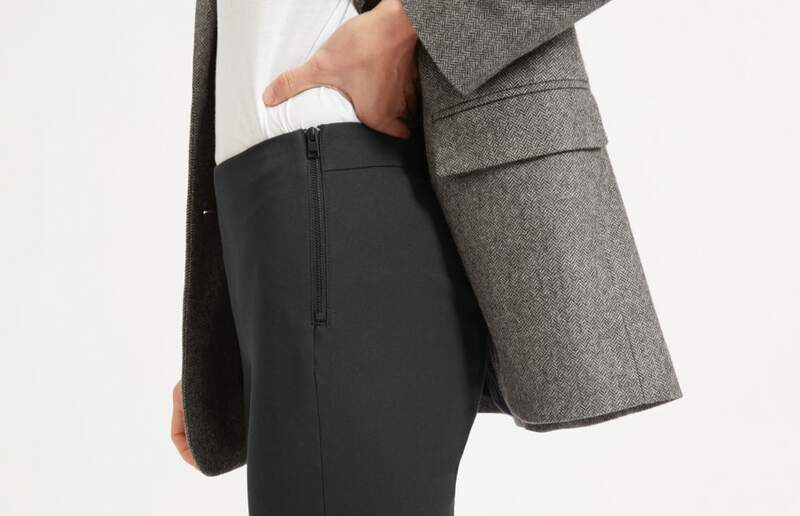 Offering classic but modern pieces, Everlane has become extremely successful for their appeal as a combination of Uniqlo and Zara, but made ethically! 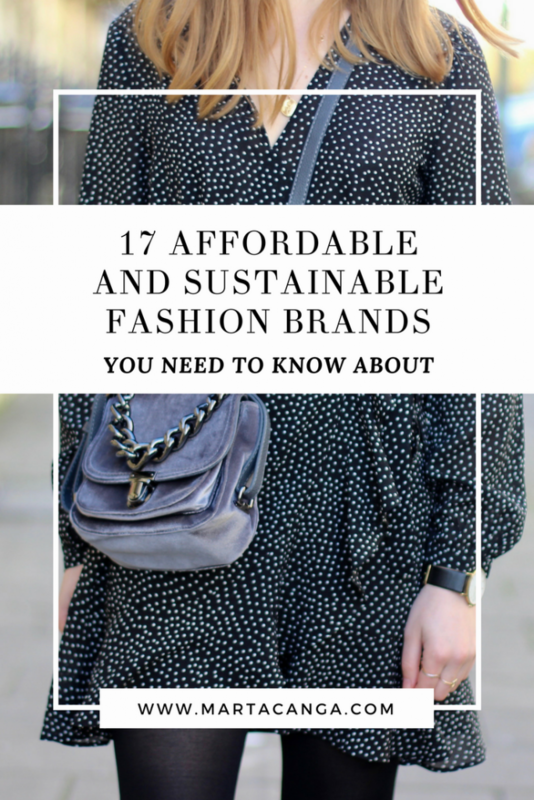 It’s not a sustainable brand, as you can read in an article right here. But many of their pieces are vegan and they are fully transparent about their production methods. Made with organic and sustainable materials, Friday’s Project offers modern basics for the fashionable girl who fancies something trendy. It is actually a Spanish brand based in Barcelona, and they manufacture everything in Portugal. Check them out! Hamburg-based sustainable company Jan n June, is a young start-up led by Juliana and and Anna. 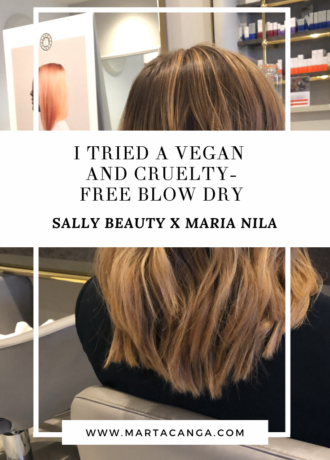 They offer minimalistic designs, produced ethically, sustainably and all their garments are also vegan (yay! ticks all the boxes!). The lines are mostly for conscious consumers who want to purchase for classics with a twist. Colours range from black and grey to beige and white, and I must admit I browse their website so much more than I would think! Fair trade and organic, Lovejoi is a German brand specialised in sustainable clothing since 2014. 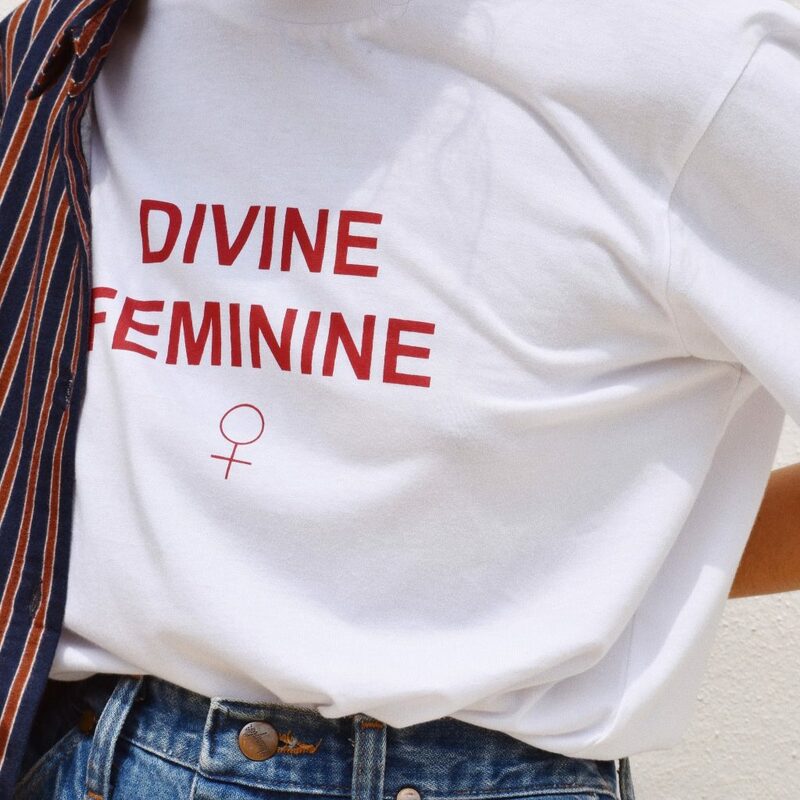 Betting against fast fashion, they offer stylish clothing for both men and women! A lot of the blouses are basic staples in any woman’s wardrobe and prices are affordable, too. 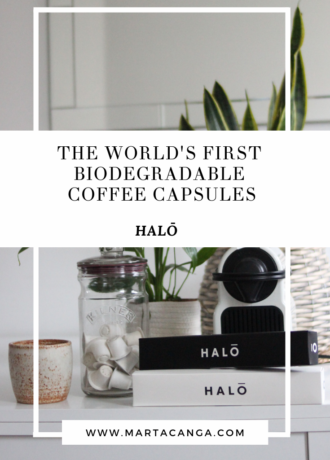 A brand I already talked about in a previous article: 5 Vegan and Sustainable Materials You Should Know About. I have worn their black turtleneck to death this winter, and the burnt orange skirt has been a beautiful addition to my closet. However my absolute favourite is their London or Wendy dress, which I purchased in Navy and have worn it to work many times. I am normally a size S so I’d recommend an XS for the Wendy dress. Other than that, Miss Green is one of my favourites and I’m always keeping an eye on their new collections! Another brand making conscious fashion with sustainable materials, Sotela is a new brand on my ‘to-watch’ list as they have only launched beginning of 2018. 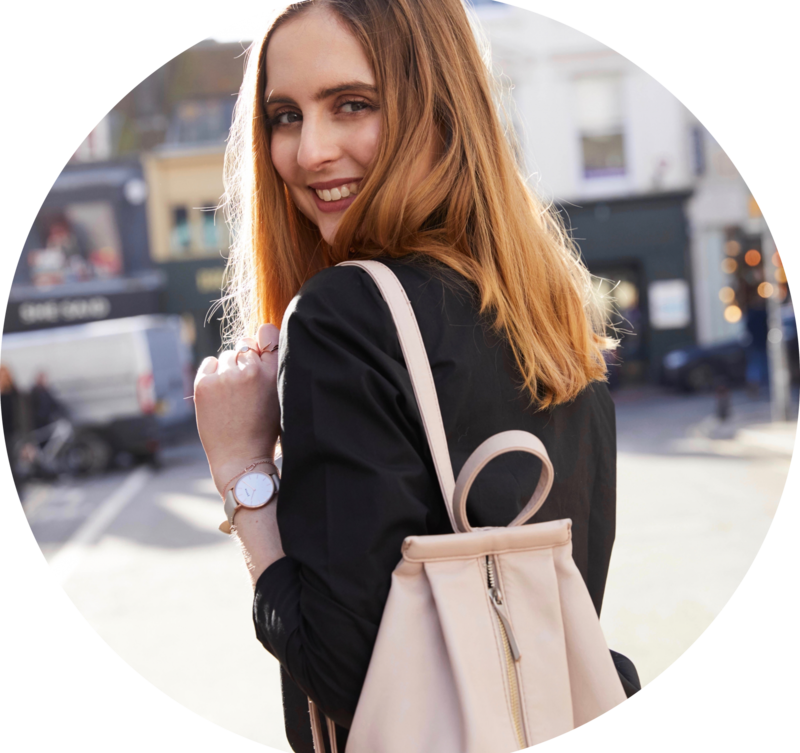 Founder Hanna was an ethical fashion blogger for a long time, until she decided to launch her own collection. Focused on women’s clothing, the brand specialises in stretchy clothing for those of us who easily get bloated, are pregnant, have lost or gained weight. I spoke about People Tree in this article right here: 5 Reasons Why You Should Invest in Organic Cotton. People Tree has been at the forefront of sustainable fashion and is probably one of the most established brands in this field. I had the honour of meeting Safia Minney recently, who I found to be very inspiring. I own a few things from them and I keep going back to them over and over! P.I.C is an online boutique offering sustainable and ethical garments to create your perfect capsule collection. PIC Style offers consciously designed garments and they are lovingly made in a small atelier in London. Fabrics are locally sourced, sustainable and organic, they are also never mass-produced. The P.i.C collection is rotatable and interchangeable, so you can create up to 50 looks with just 8 pieces. Not bat at all! Grungy, rock and roll and also a tad romantic, Résiste et Rêve is a sustainable and eco fashion brand with style at their forefront of their mind. Using recycled denim and organic cotton, the brand is designed in Netherlands and produced in Portugal. 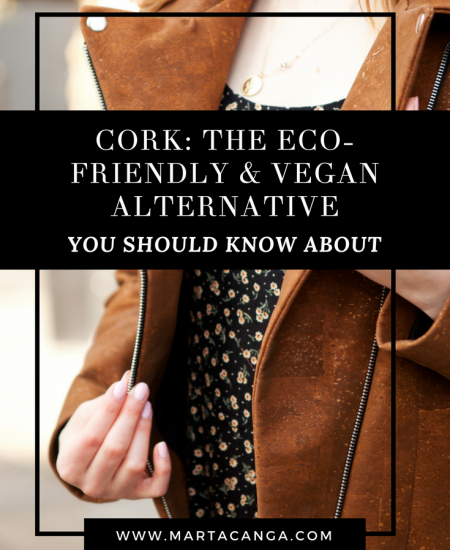 I absolutely love their vegan leather jackets and recycled denim turtlenecks! Vetta Capsule offers wardrobe essentials are made in the USA from eco-friendly fabrics. Our versatile 5 piece capsule collections mix and match to create 30 outfits. 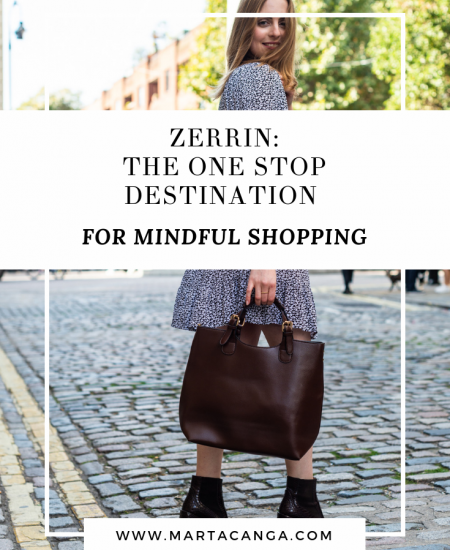 Responsible factories, sustainable fabrics, classic and modern designs… I really like this brand and would love to get my hands on some of their amazing clothing! Can you see the thumbnail of this post is me wearing the dress right beneath? The Sisterhood uses surplus fabrics and creates garments that are all completely vegan. They are affordable and super trendy too. On their website they say : all of our fabrics are specially sourced from an eco-friendly fabric market. They up-cycle and recycle all unused and unwanted fabric rolls from mills and factories to make sure nothing goes to waste, which we think is really cool! We also promise to only use fully recycled and recyclable paper and packaging for all of our orders so you can give your eco conscience a break. How cool is this?! Love the sassy designs, too. And you? Did you know any of these brands? If yes, which ones? 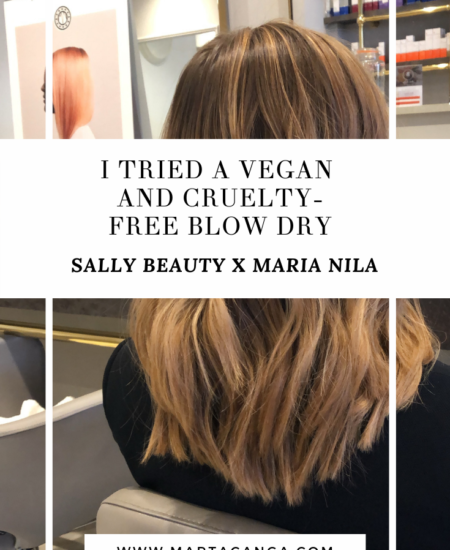 I believe that fashion is even more beautiful when created ethically and cruelty-free, so if you know of any more brands worth mentioning please let me know in the comments section below!